Memphis, TN, 2/20/2015 – The Shelby County Jericho Project has been chosen as one of eight programs across the country approaching criminal justice challenges in new and effective ways. The recipients of the 2015 “Innovations in Criminal Justice Award” were selected by the Association of Prosecuting Attorneys (APA) in partnership with the U.S. Department of Justice’s Bureau of Justice Assistance (BJA) and the Center for Court Innovation. 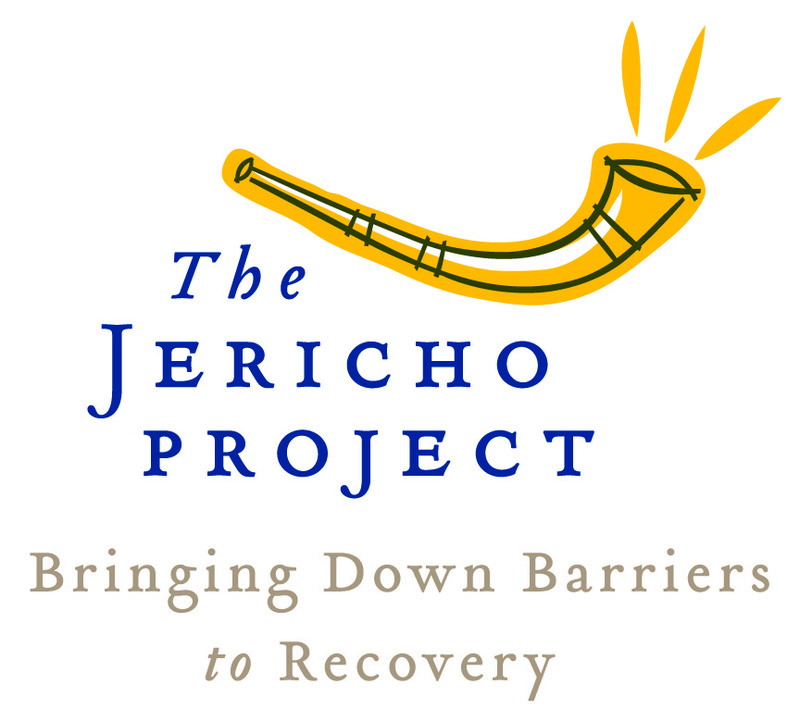 Nearly 60% of those participating in Jericho have successfully completed their recovery plans and also avoided further contact with the criminal justice system. By building linkage plans to community treatment and services tailored to client needs, this comprehensive approach has cut in half the recidivism rate typically found among those with serious mental illness. It’s been a big year for public defense in Shelby County. 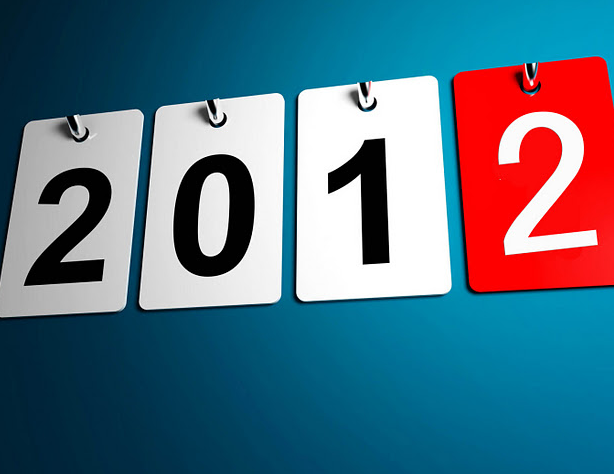 We’d like to share a few of those stories with you as we prepare to head into 2013. 10. New Expungement Law in Tennessee. In May, Governor Haslam signed a law that would expunge Tennessee criminal records for those who meet certain conditions. Our office had high hopes that this new law would provide relief to already productive citizens who’ve been burdened with a conviction long after paying their debts. But the expungement came with a pricetag and conditions that significantly limited its application. To date, our offfice is aware of only 19 people in Shelby County who have actually benefited from the new law. 9. Shelby County Public Defenders Earn Recognition. This year, our office received state and national attention for going above and beyond. In April, Assistant Public Defender Bill Robilio was recognized by the Tennessee Lawyers Assistance Program (TLAP) for outstanding service to his peers. Robilio regularly volunteers to help fellow lawyers struggling with personal and health issues. In August, Assistant Public Defender Kamilah Turner became the first public defender in Tennessee to win the Tennessee Association of Criminal Defense Lawyers (TACDL) award for high quality trial advocacy. Also in August, Dir. of the Defender’s Resource Network and JustCity co-editor, Josh Spickler, was invited to present at the Brennan Center Community-Oriented Public Defense Network conference in New York City. Shelby County was recognized for its innovative use of digital media and presentation formats to communicate with the public. 8. National Leaders in Criminal Justice Reform Bring Training to Shelby County. This year, our office brought in national experts to help improve the quality of indigent defense in Shelby County. In November, we welcomed the founder of the Southern Public Defender Training Center (SPDTC), Jonathan Rapping, a nationally recognized trainer in client-centered public defense. Our entire legal and non-legal staff participated in lecture and small group training. In December, the American Bar Association (ABA) and the National Association of Criminal Defense Lawyers (NACDL) provided our entire office with a grant-funded two-day training program in forensic science. The program was designed to help our lawyers identify and challenge junk science in the courtroom. 7. Shelby County Receives National Recognition for Helping Mentally Ill Clients. Since developing the Jericho Project more than a decade ago, Shelby County Public Defender Stephen C. Bush has become a national voice for the compassionate and effective defense of those with mental illness. In October, Bush was interviewed for a national publication, offering guidelines for other lawyers addressing the needs of clients with mental illness. In December, Bush was invited to present before a team from the National Association of Counties (NACo) to outline the innovative strategies behind the Jericho project. This summer, our office coordinated the first ever Street Court for Project Homeless Connect – a one-day, one-stop effort to offer services to the city’s homeless population. The Shelby County Public Defender’s Office collaborated with prosecutors, a judge, court clerks, and host of law student volunteers to assist homeless clients with criminal matters. The Street Court was such a success that it will be offered again at Project Homeless Connect in 2013 and will be implemented by University of Memphis Law School students for their 2013 alternative spring break. In February, Memphis’ alternative weekly featured the work of the Shelby County Public Defender’s Office as its cover story. The article detailed the dire resource situation our office faces operating in the poorest big city in America, but it also highlighted the opportunities that lay ahead as our office seeks to become a model and help lead the national indigent defense reform efforts underway. 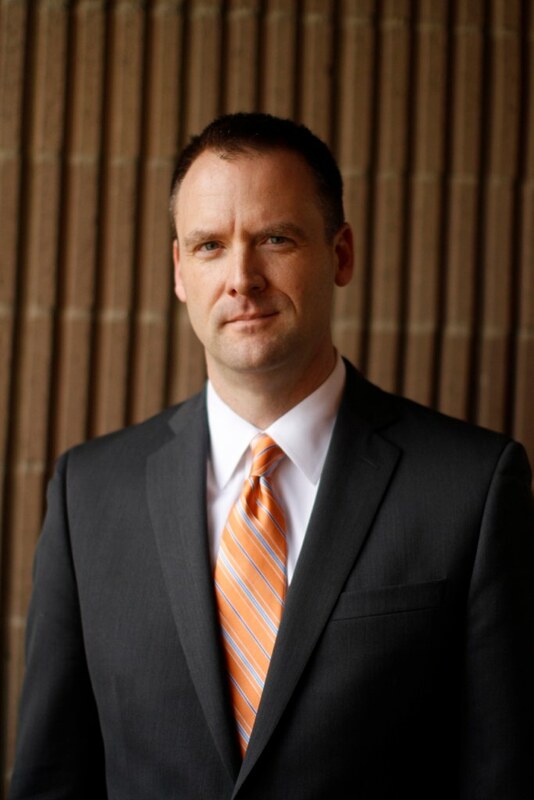 In July, Capital Defense Team lead atttorney Gerald Skahan and his team won acquital for a man charged with murder. The team argued that he acted in self defense. Forty-two year old Ealroad Davis would have joined 88 others on Tennessee’s death row, if convicted. The Capital Defense Team was able to show that the death was the result of an argument that ended tragically. Davis was set free after spending nearly 3 years in detention awaiting trail. This summer, Memphis welcomed its first class from the Public Defender Corps program. Two new law schools grads, one from Yale and one from the University of Alabama, joined the Shelby County Public Defender’s office as part of a three-year program. This marks the first time Shelby County was selected to participate in the program. In April, Davidson County Public Defender Dawn Deaner and Shelby County Public Defender Stephen C. Bush testified before the Tennessee General Assembly to request a correction in state funding for Davidson and Shelby County. The miscalculation in state funding has recurred for more than 20 years. State lawmakers did not approve the fix in the 2012 session, but efforts are underway to address the issue in 2013. In April, the Department of Justice released a landmark report citing the the Shelby County Juvenile Court for due process and equal protection violations — insufficient access to counsel and the courts and disproportionate treatment of black children. In December, the DOJ and Juvenile Court reached an agreement. In the agreement, the Shelby County Public Defender’s Office has been given the responsiblity of creating a juvenile defense unit to represent the children of our community. No doubt, this will also be a top story in 2013. It’s been a big year for justice in Shelby County and 2013 looks to be even bigger. Check back with us at JustCity.org for more stories of justice from Memphis and beyond.